The most common vision of an optometric practice is one that relies heavily on sales of eyewear. The less common vision is the one we followed–a practice built on specialty care with no optical dispensary. 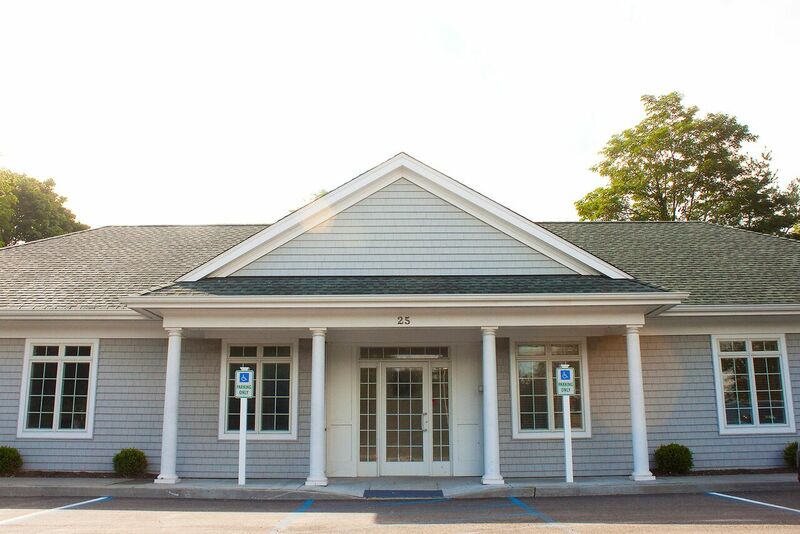 Opened four years ago, our practice caters exclusively to those in need of vision therapy. Here’s how we did it. Our initial idea for the practice came from our mutual passion for bringing the specialty of vision therapy to an under-served community. We had the same ideals and business perspective in how we envisioned running an optometry office. 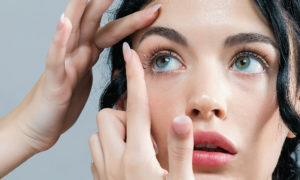 Both of us had a pre-existing passion for vision therapy, and had completed residency programs that further exposed us to this branch of optometry. It was a specialty that we always foresaw ourselves providing in whatever capacity we practiced optometry. 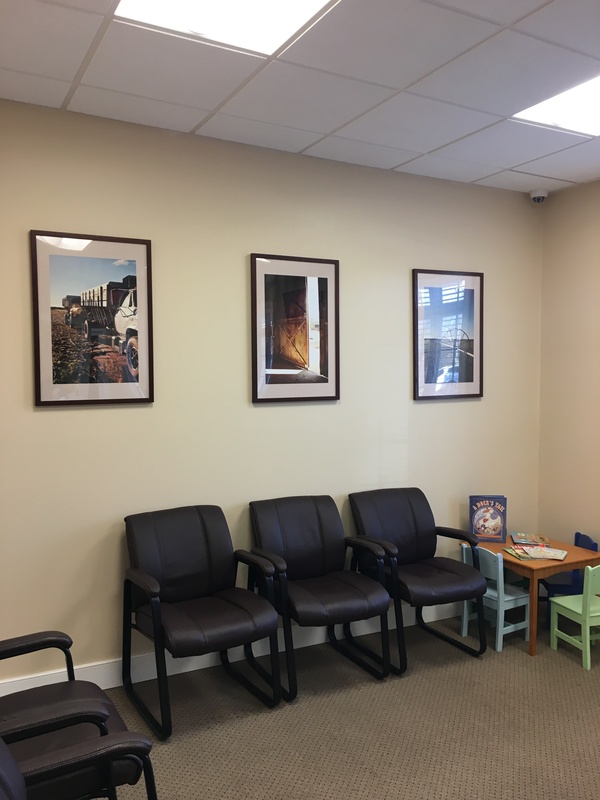 We did research on other providers on Long Island, New York, that also provided this vision therapy to ensure that we were bringing this specialty to an under-served part of the community. We began planning the opening our office in April 2015, and we opened our doors for business August 31, 2015! We knew going into the planning process that we wanted to be located on the eastern end of Long Island. Our thought process was to open in an area that was geographically in need of vision therapy services. We also wanted to be centrally located to both forks of Long Island, making the city of Riverhead the ideal town to open in. We began looking for spaces in May 2015. We had driven past the building we ended up in, and noticed the “For Rent” sign. The building was brand new, and luckily, was completely built out. Other properties we had looked at were new construction and required costly build-outs. For our current building we were only responsible for installing cabinetry and exam equipment. We initially negotiated our rent at a locked-in rate for two years, then we agreed to a percentage increase per year. We currently pay $2,800 per month for rent. While our monthly revenue more than covers our monthly rent, one of our long-term goals is to ultimately own a building to have as an investment. Our building has two suites; it is shared with an internist. 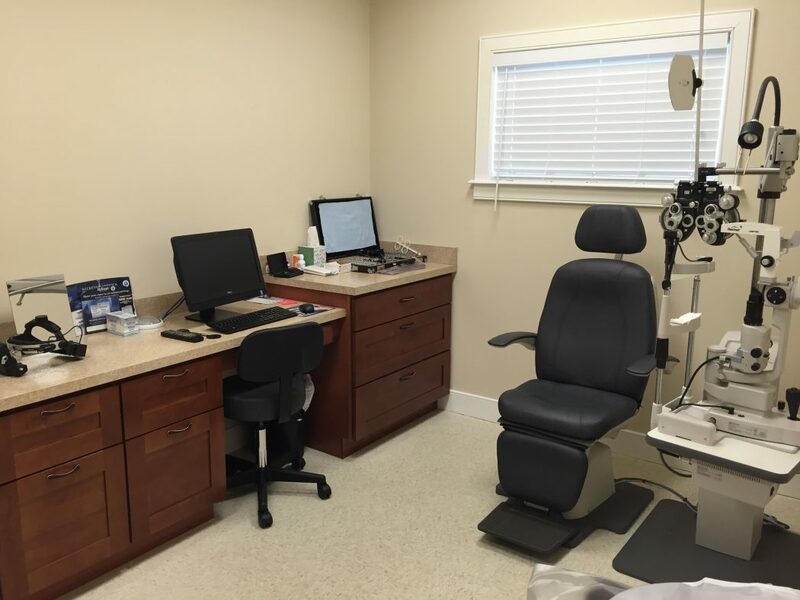 We acquired the majority of our optometric equipment from Lombart. We placed a bulk order in June 2015 and installed the equipment in late July/early August 2015. This enabled us to have a training period for our staff with the equipment prior to opening the doors to patients. 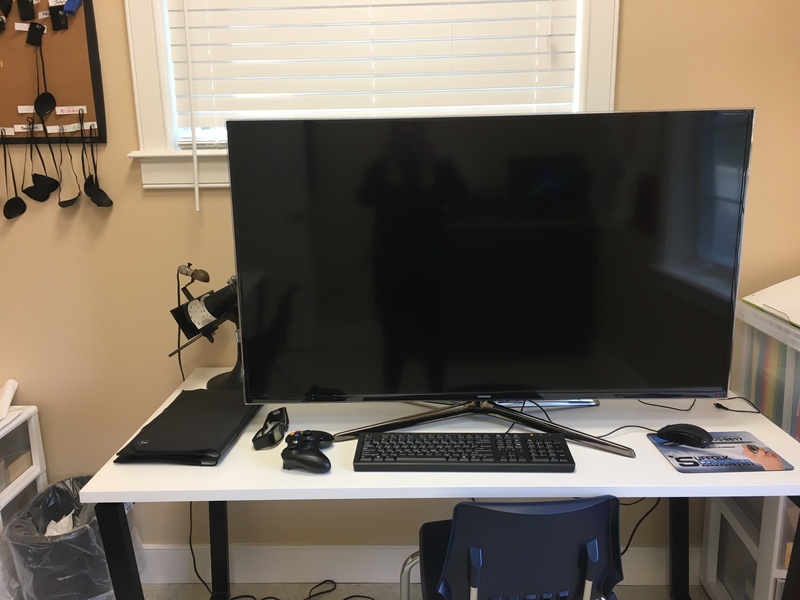 Our business loan enabled us to purchase all of this equipment in full. We obtained our vision therapy equipment from Bernell and similarly paid in full through our business bank loan. One piece of equipment that we acquired after we opened our doors was a Wayne Saccadic Fixator, which we paid monthly installments on. This was paid off in two short years! The ROI for any equipment is the level of patient care you are able to provide. We believe that it doesn’t matter what type of equipment you have, but how you use it. The Lombart equipment alone cost around $100,000. The total amount spent on equipment needed to open the office was around $200,000 with a $50,000 LOC. When we opened we initially hired two full-time staff members. We quickly realized that when opening cold we did not have enough duties to keep two staff members occupied full time. So, we reduced to one staff member who was a wonder woman, and did all tasks from reception to pre-testing to billing. 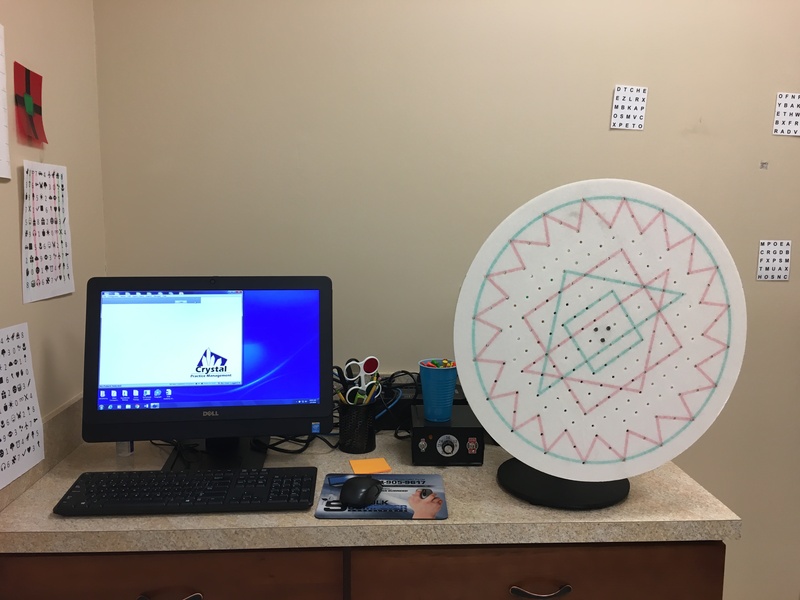 This worked well for us until we reached the two-year mark and our vision therapy schedule was growing. We then hired a second full-time staff member to train as a vision therapist. We currently have two full-time staff members, one of which is our receptionist/office manager, and another who is our vision therapist. We have two part-time staff members. One serves as our medical biller and the other is an optometric technician. 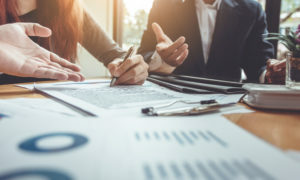 Other investments included advertising in the form of print and online campaigns, web site design, logo development with a graphic designer, vision therapy brochures/business cards/letter head, office furniture/decorations and cabinetry. Advertising has been the hardest part of opening a specialty practice. We do not sell glasses, and therefore, cannot offer discounts that help to get people into a more traditional optometric office. From our experience, print/radio ads had the worst ROI, but online campaigns (local news and Facebook) have had the most success. In addition, we did a tour of local optometrists in our area, and explained how our office was primarily vision therapy without an optical. This allowed for many providers to feel “safe” in referring to us because we send our patients back after they receive treatment. We both initially worked part-time at other optometric and optical settings during the beginning stages of opening the office. This enabled us to maintain a reasonable salary while in the planning and early stages of opening the office. We are both currently full-time in our own practice. We were able to leave our supplemental part-time jobs within one year and three months of opening. Our patient growth has been steadily exponential. Our first day of opening we had three patients scheduled that were primarily family members. 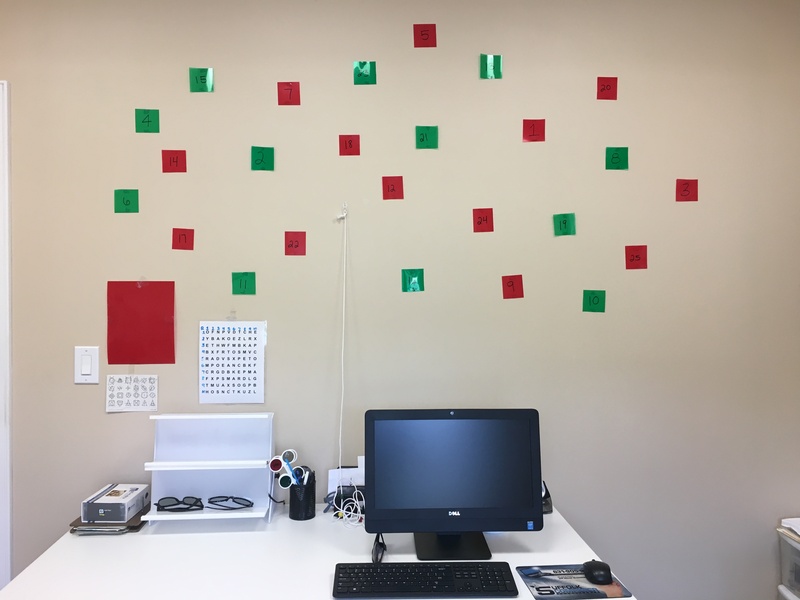 Now on any given day we average 20-25 patients when we are both in office, and have an average of 40 vision therapy patients in active therapy. 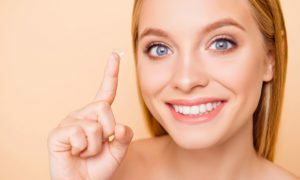 Our first full year in business we had about 1,300 patient appointments, and last year we had a total of 3,400; that growth rate is upwards of 100 percent. Our plan for the next five years involves continuing to grow the vision therapy component of our practice. We would also like to incorporate additional technology into our therapy practice. We are considering adding in a virtual reality system or syntonics. 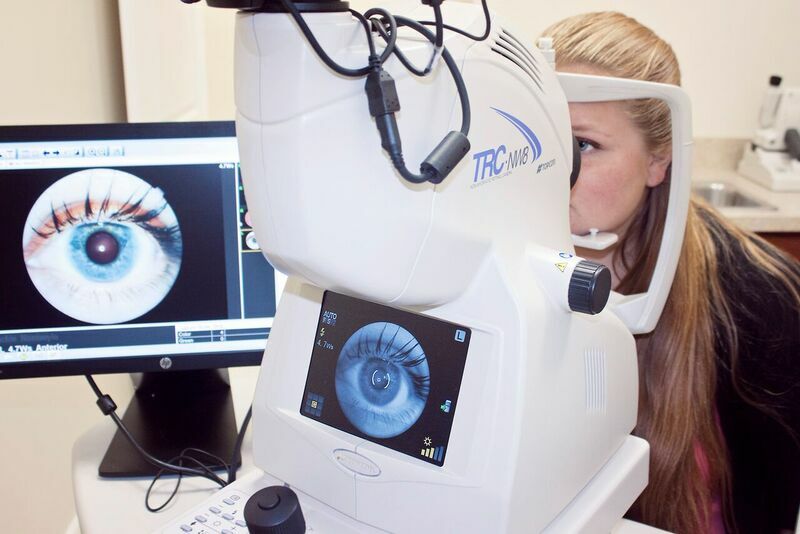 One of our goals is to hire and train additional vision therapists. We also foresee ourselves opening additional locations to provide vision therapy services to more of the community. In the next five years we would also like to grow and add supplemental profit pillars such as specialty contact lenses and myopia control. 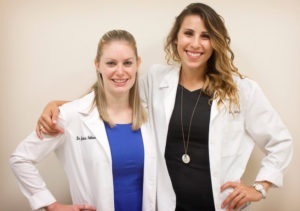 Miki Lyn Zilnicki, OD, FCOVD, and Jessica Fulmer, OD, FAAO, FCOVD, are co-owners of Twin Forks Optometry and Vision Therapy in Riverhead, NY. To contact Dr. Zilniki: DrZilniki@twinforksoptometry.com.